Huge 5room corner for sale! 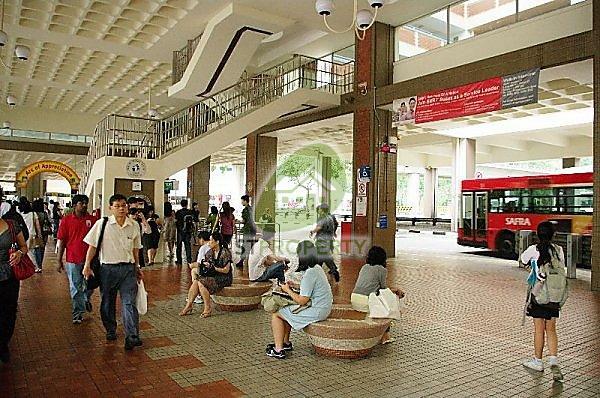 Super Location To Bukit Gombak MRT & Nearby Coffeeshop! Rare Corner! 340m to Bukit Gombak MRT! Doorsteps to Eateries!